When Sen. Elizabeth Warren (D-Mass) was asked on Saturday about former Vice President Joe Biden's recent misconduct allegations, she said she believes Lucy Flores, the Nevada Democrat whose claims were published in The Cut on Friday. 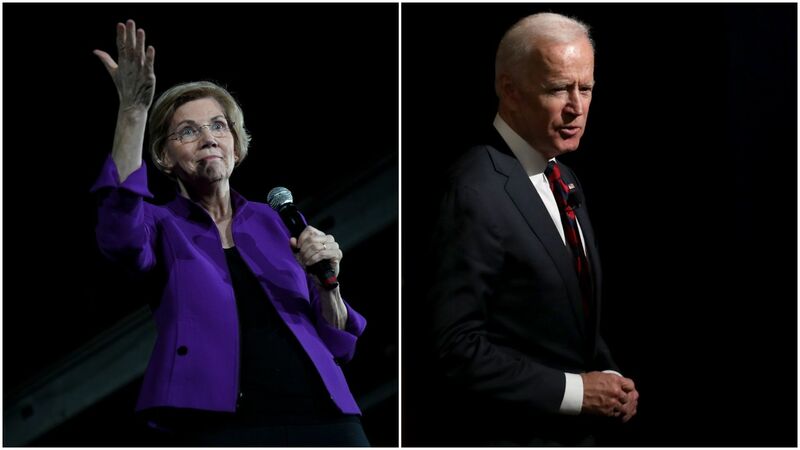 Details: Further asked whether or not Biden should run for president, Warren — a 2020 candidate — said "that’s up to him." Flores expressed her gratitude to Warren on Twitter Saturday afternoon, thanking her for "taking this head on and mincing no words." Per the Huffington Post, former HUD Secretary Julián Castro — another 2020 hopeful — also believes Flores.